To provide high quality, progressive medicine, compassionate care and quality customer service to our patients and their owners. 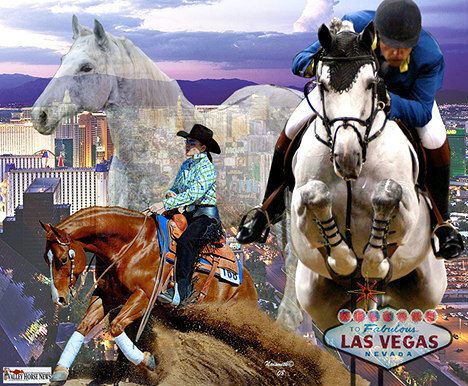 Established in 1998, we have 5 veterinarians with over 100 years of combined experience to serve Las Vegas and the surrounding communities. We have surgery specialists on staff to perform both elective and emergency surgeries for all of your horse’s needs. 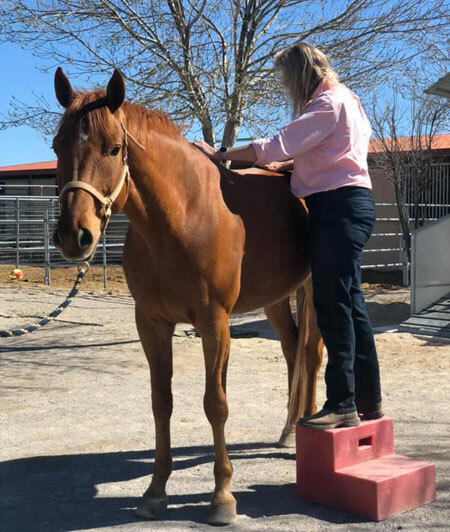 DPE is happy to announce that friend and colleague Dr. Julie Page will be available on a monthly to bimonthly basis to add chiropractic services to our lameness services. Dr. Page is certified in Animal Chiropractic by Option for Animals College of Animal Chiropractic. She will complement DPE's performance horse lameness services. Chiropractic procedures paired with traditional, evidence-based medicine provides integrative care for common neuromuscular conditions. This powerful combination enhances performance, function, and quality of life through the use of complementary and alternative veterinary medical treatment. 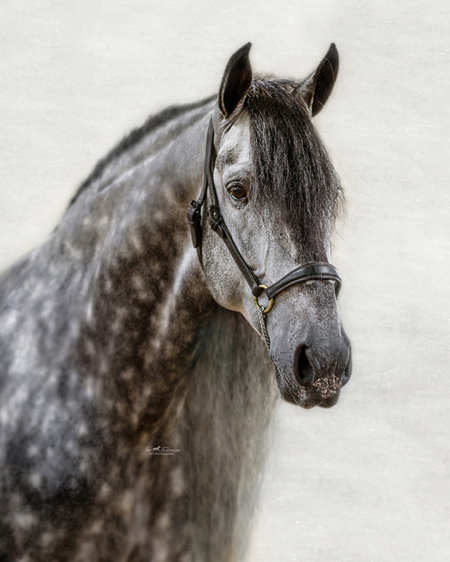 For the latest news and updates on equine diseases in the United States please check out the Equine Disease Communication Center (EDCC). Through the American Veterinary Medical Foundation’s Veterinary Care Charitable Fund, our hospital is able to help local Las Vegas animals rescued from abuse and neglect and the pets of clients facing personal hardships. Your donations to the AVMF on behalf of our hospital will help us help animals in our local communities. Click on the AVMF donate button to make your tax-deductible donation.